Insiders Online has been asked to create a concept of the story behind Waasland (an area in Belgium). The found out that there's lot's of contrast in the environment, industrials versus nature, art-deco versus abandoned places. 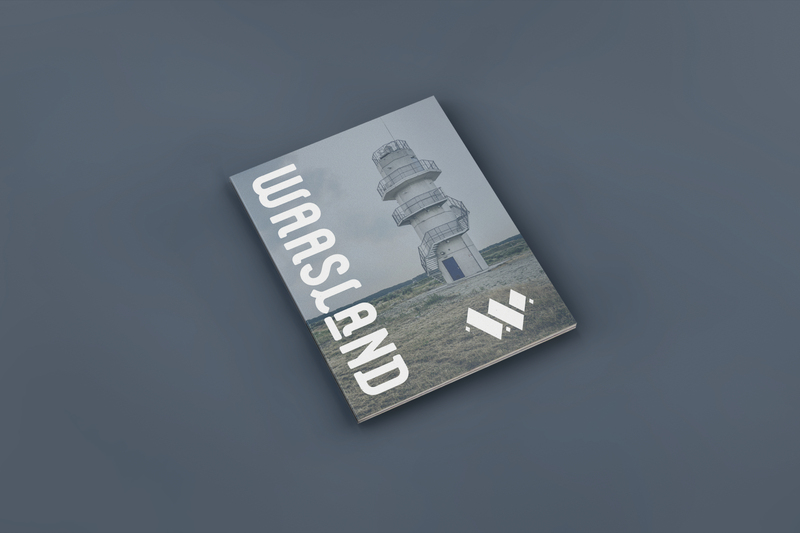 Insiders asked us to create the brand new identity for Waasland with this concept in mind. We made some huge contrasts in typography, which consists in a harsh geometric form of the logo, combined with organic quotes. Every theme of the magazine has it's own colours. The colours are primary colours which we mixed with lots of black and white, to make them more soft and close to the colours we can find in this area.